Leonard Chess. Photo Credit: Michael Ochs. Leonard and Phillip Chess were brothers that immigrated to New York in 1926. After a very brief stay, the family met up with their father in Chicago. 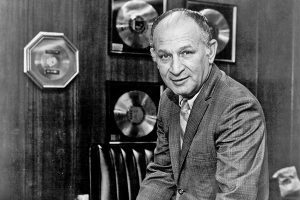 Leonard worked for a record company called Aristocrat Records and bought stakes in the company. 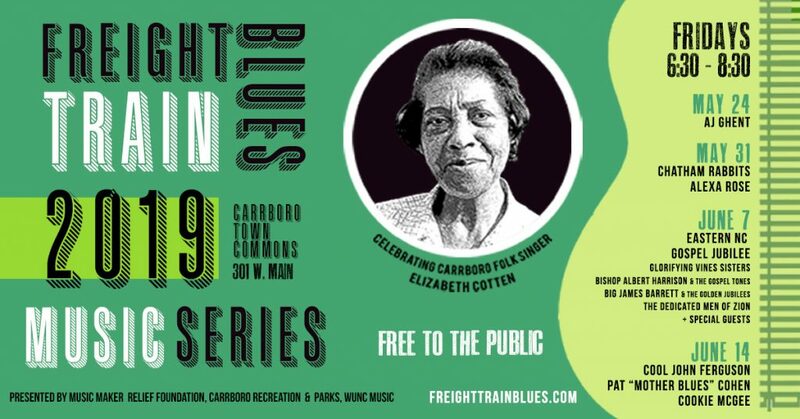 Chess Records is now an iconic blues label in the music recording industry. Chess Records played a major role in the development of electric blues and Chicago blues, gospel, R&B, soul, and the emerging rock and roll scene. 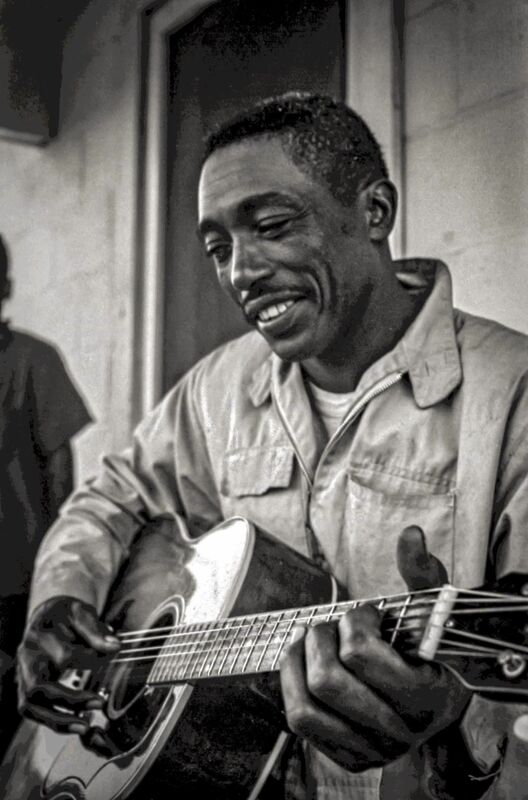 The Chess label’s artist roster included the likes of Muddy Waters, Howlin’ Wolf, Etta James, Sonny Boy Williamson II, Chuck Berry, Willie Dixon, and many more! 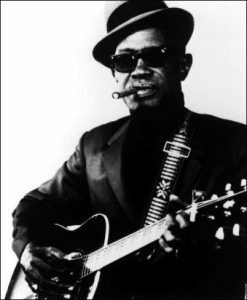 Samuel John “Lightnin’” Hopkins was one of the all-time greats. 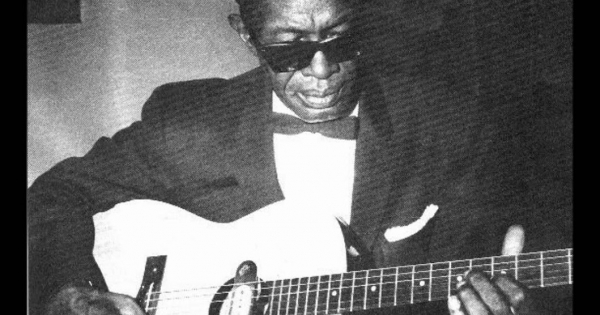 A Texas blues musician known for his unique style of guitar playing. 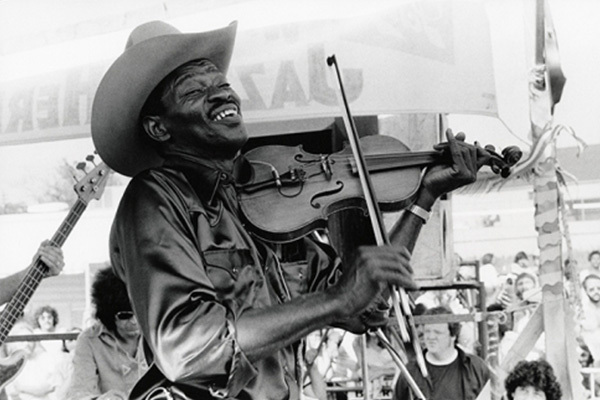 Hopkins began his recording career in 1945, but until the folklore legend Mack McCormick pushed him into the limelight of the folk revival, Hopkins was generally unknown.Hopkins toured domestically and abroad playing back to back shows at a time and recording numerous albums in a single year. He was known to be one great showman! Ry Cooder has done it all! From being a guitarist and songwriter, to film, score composer and producer. 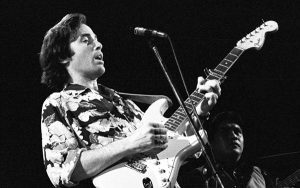 Since the beginning of his musical career in 1967, Cooder has worked with a battalion of music stars including Taj Mahal, Bob Dylan, The Rolling Stones, Neil young, Captain Beefheart, Van Morrison, and Eric Clapton. He has received many accolades for his work including 6 Grammy Awards. His album, 1997’s Buena Vista Social Club, has sold a million copies and continues to stay on the charts.